All of us use transportation company services from time to time. The competition in this market segment is rather tough, so you need an outstanding website to win customers' confidence. Sure enough that we can offer you the one that fits your needs. 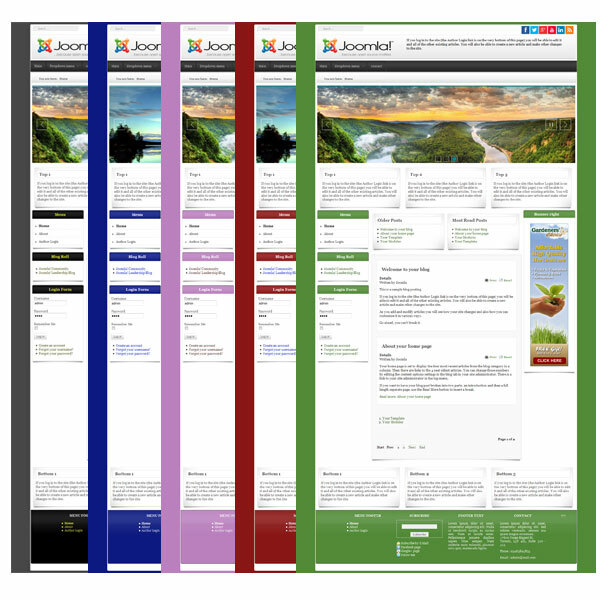 Our serious, meticulously done template will definitely seem trustworthy to your visitors. All company info is accurately structured, styled and clearly legible. The photos are of good quality and the icons are simple to understand. Does our template remind you the site of your dream?